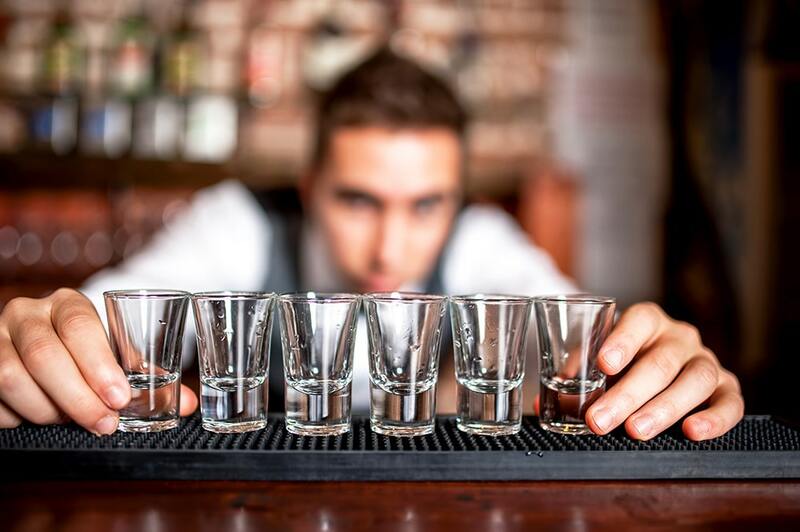 This insightful tour with our local vodka expert gives you the chance to taste up to 8 different types of Polish vodkas with 2 tasty appetizers at 2-3 local shot bars. Not only your senses but also mind will be delighted. You will learn about the history of our country’s preferred beverage and, at the end of the tour, our guide can give you tips on how to get the most of the night in our beloved city! Want to have the ultimate local experience in Wroclaw? 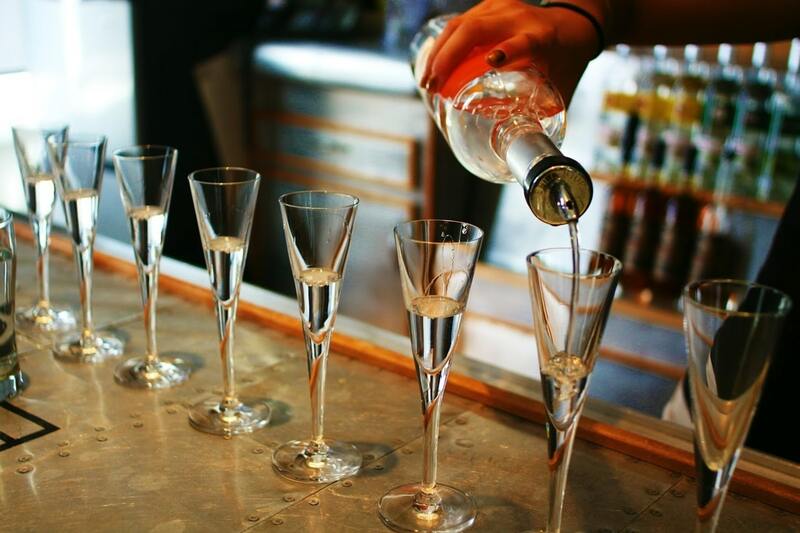 Join our Vodka Tasting Tour and discover the wonderful world of Polish vodka! 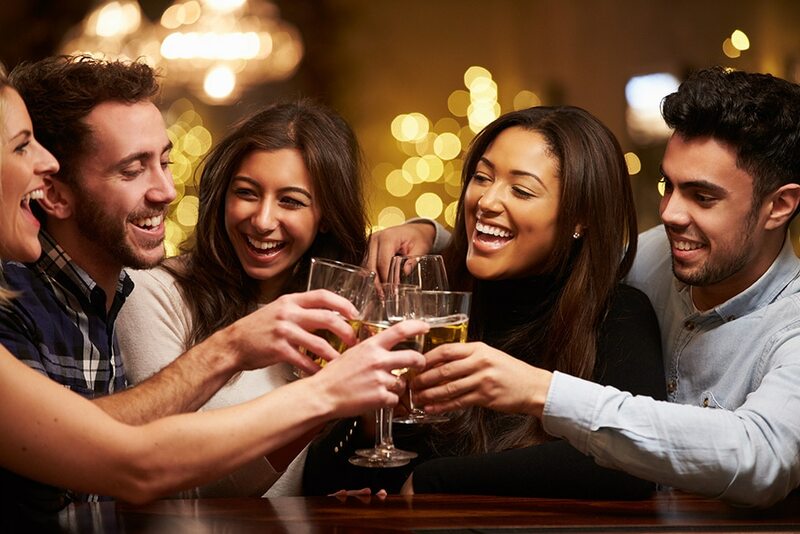 We are going to take you on an evening experience around famous shot bars as these venues (being very popular among locals) bring people together over small glasses of strong alcohol, which inevitably leads to profound conversation. These days Wroclaw’s shot bar scene is flourishing, much like it did back in the 70s and 80s during communism. 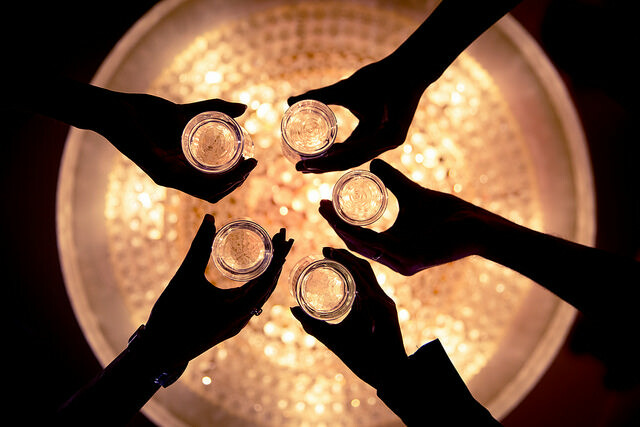 Don’t forget to add our Vodka Tasting Tour to your list of things to do in Wroclaw!